Most of the local carriers are now providing 4G LTE to all their subscribers. Normally, this connection is only for a post paid plan, but you know what... Smart unveiled they have now LTE for prepaid. 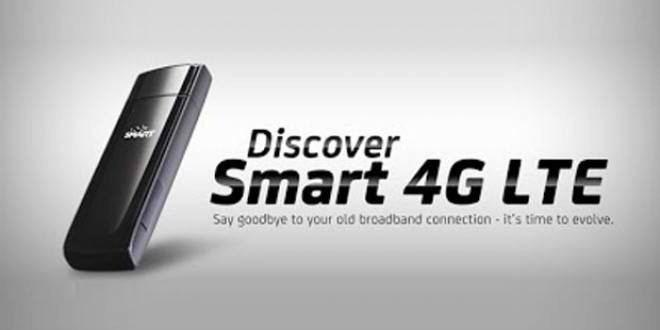 Smart prepaid subscribers can now enjoy an internet speed of up to 42Mbps. As far I’m concern, this is the first in the Philippines. So it does mean we can enjoy surfing the net with the same speed getting by the postpaid subscribers? Of course, getting LTE is not just automatically work on our phone. You must purchase a SIM-only kit available for as low as Php 350. They have the nano and dual cut depends on the mobile phones you are using. There is also SMART’s unlimited LTE which will be applicable until June 30, 2013. So what are you waiting for? Rush to the nearest Smart store near you and get this new service.